So apparently this has turned into movie videos on Motivational Monday, so I’ll just go with it. 🙂 Who doesn’t smile watching Ferris Bueller, I mean Matthew Broderick, singing Twist and Shout? 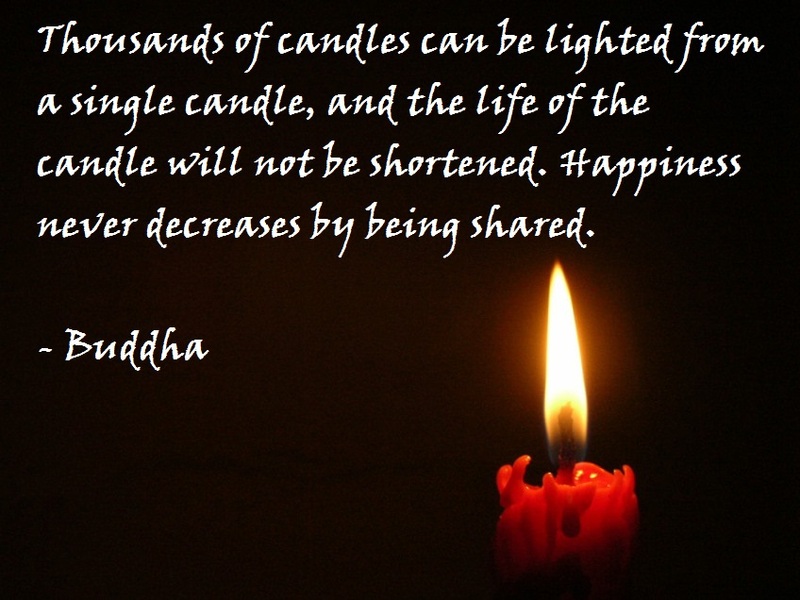 Motivational Monday: Happiness is never decreases by being shared . . .
Mmmmmmmm! 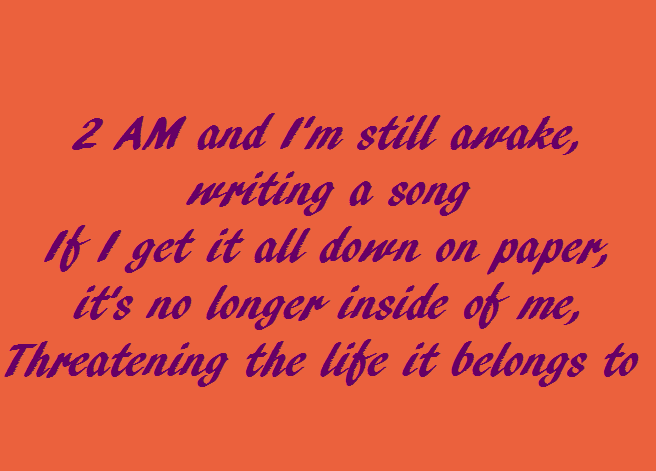 This is one of my favorite lines from an Anna Nalick song Breathe. Love this song, and love how this is exactly what it feels like to have a story inside you. If you can get past the momma jokes, here’s another singing scene I love from the move REMEMBER THE TITANS. Especially Ryan Gosling acting like the whitest guy in the room! Motivational Monday: (On a Tuesday!) 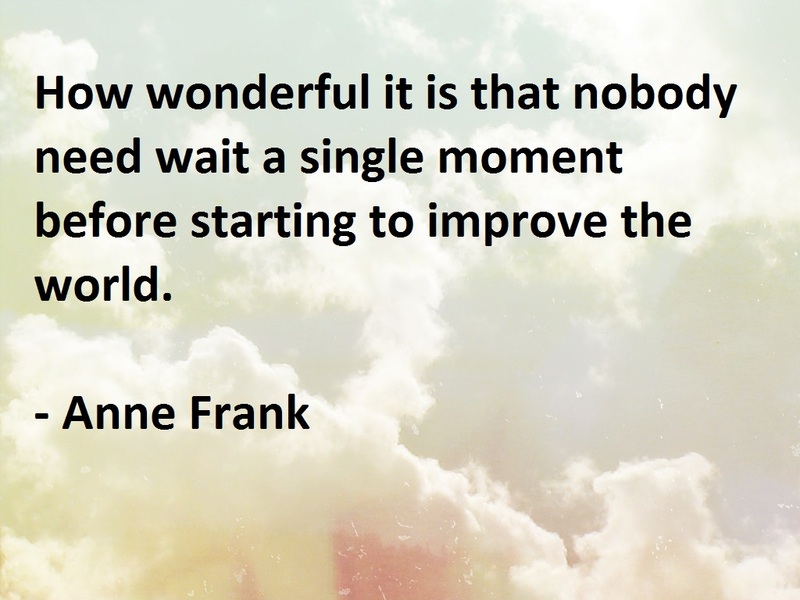 Improve the world . . . I often wonder how it was that a young girl like herself could have had such profound thoughts. Her mark on the world is far more reaching than that of her murderers. One of my favorite movie quotes from the movie P.S. I Love you with Hillary swank and Gerard (swoon!) Butler, because it describes being a creative person so fantastically! Seriously, I can’t watch this without smiling! One of my favorite scenes from a movie ever!